SUBIC BAY FREEPORT, Philippines - Oct. 6, 2013 - PRLog -- SUBIC BAY, September 30, 2013 - We all know that the loss or wastage of food is a major global problem and with even more serious repercussions. In a recent report by the Food and Agriculture Organization, wasted food not only has direct economic costs -- $750 billion annually, to be exact -- but it also harms global climactic and environmental biodiversity. Because the threat it poses can no longer be left ignored, FAO and other advocacy groups are calling not just for better governmental policies, but are also looking for success stories in the private sector. For them, such successes should be scaled up and replicated. 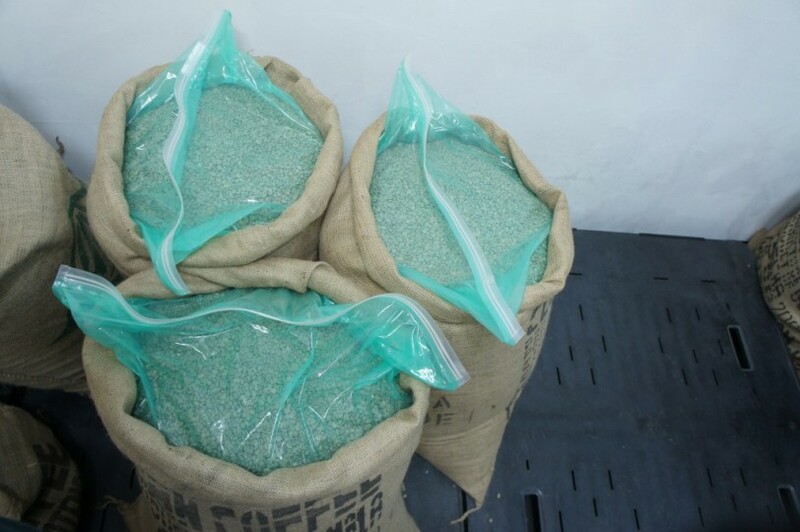 Over the past two years, GrainPro has also been working very closely with the Philippine Department of Agriculture by supplying it with customized SuperGrainbags™, GrainSafes™ and Cocoons™ that carry the agency’s trademarks. These agricultural solutions, all of which are Ultra Hermetic, are proven to be safer, more efficient and cost-effective. GrainPro, whose production facility is based in the Philippines, produces Ultra Hermetic storage for grain farmers and has worked closely with the International Rice Research Institute (IRRI) to disseminate this breakthrough technology in Asia. GrainPro’s products are used in over 80 countries worldwide and are designed to prevent moisture ingress and oxidation, kill off insects inside, and protect grains from the damaging effects of floods. Recent studies found that 10 to 37 percent of rice grown in the Philippines is wasted after harvest. GrainPro’s innovation can help reduce that total not just in the Philippines but in all developing nations. "Reducing post-harvest losses is a key component of improving global food security," said Phil Villers, President of GrainPro. "We are dedicated to making Ultra Hermetic storage available for small farmers across the globe, working in partnerships with governments, the private sector and international organizations". Visit GrainPro.com (http://www.grainpro.com/) for more information about GrainPro Philippines, Inc. and the solutions they can offer. You can also call them at +63 47 252 7884, or by email at customerservice@grainpro.com. We encourage readers to use the hashtags #ReduceHunger or #GrainPro on Facebook (http://www.facebook.com/grainpro) and Twitter (https://twitter.com/gpphils) to support the fight against food spoilage. GrainPro, Inc., a profitable, green, “not-only-for-profit’ company has, through its innovations created a revolution in safe storage and drying of grains and seeds primarily for use in the developing world, and now used in over 80 countries. GrainPro is determined to reduce world hunger, care for the environment and alleviate farming communities worldwide.